Just how far down the rabbit hole will we go this time? 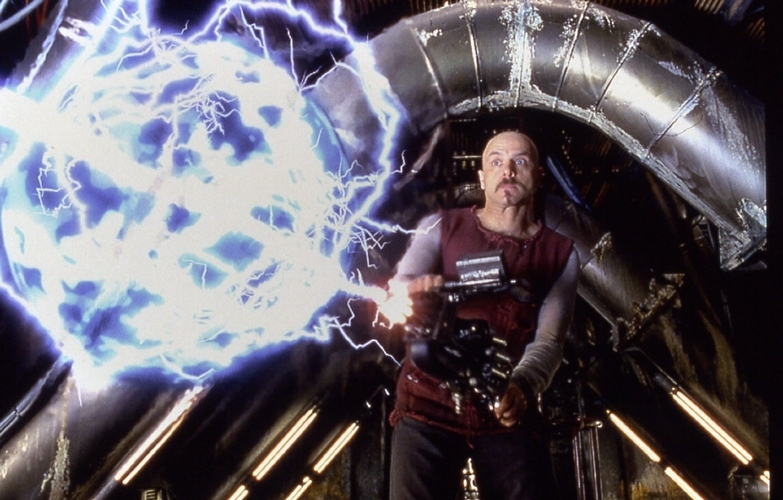 The groundbreaking philosophical sci-fi action movie franchise is looking to make a return to the cinemas, according to an article by The Hollywood Reporter. Sources have indicated that Warner Bros., the studio behind the Matrix trilogy, is looking to relaunch its iconic franchise. Zak Penn, who has worked on many scripts for superhero and sci-fi movies in the past, is being targeted to write a treatment. At this point, the Wachowskis, who directed and wrote all three previous movies, are not involved. Their previous movie, Jupiter Ascending, was a financial failure, earning $184 million worldwide on a budget of $176 million. 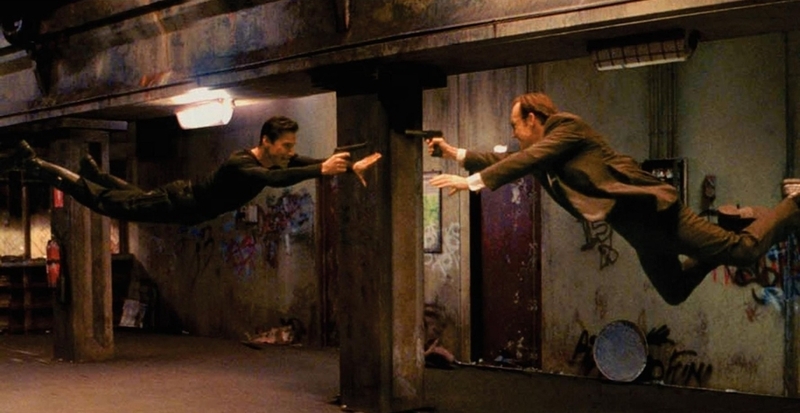 Keanu Reeves has, in the past, claimed that he would be open to doing further Matrix movies - but only if the Wachowskis continued to write and direct. If they're not involved, the best fans could hope for would be a cameo from the star. 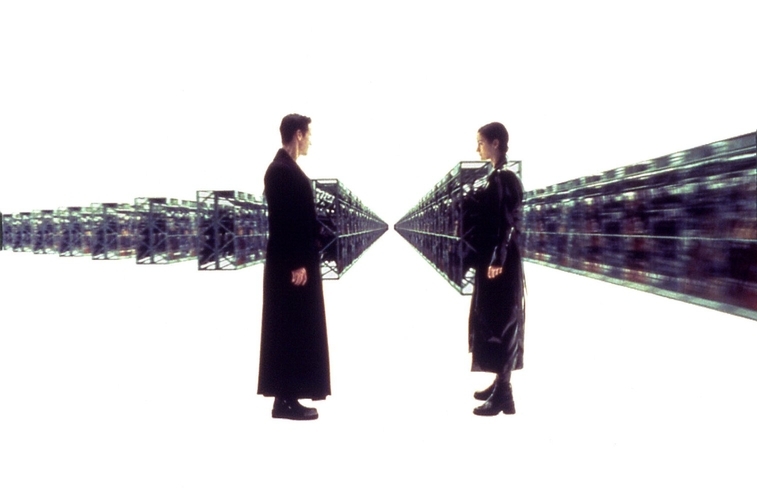 The Matrix was released in 1999 and grossed over $450 million worldwide. It was well received by both audiences and critics, and even went on to win four Academy Awards. It was followed by two sequels released in 2003, The Matrix Reloaded and The Matrix Revolutions, both of which made a lot of money but were not received as well by the audience. 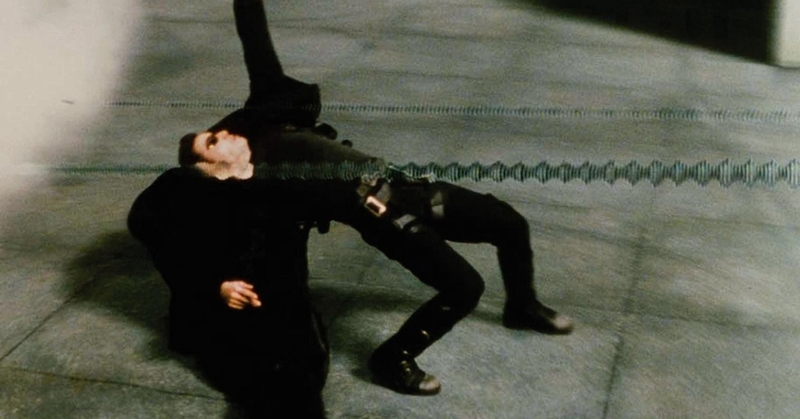 As far as I'm concerned, The Matrix still holds up pretty well and this potential reboot is unnecessary - if they're just going to do The Matrix again. 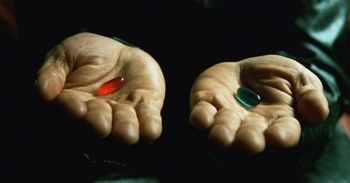 On the other hand, if it takes a different direction - telling different types of stories and using the Matrix as a backdrop, even within the original films' continuity - then it could be a very lucrative decision, both financially and artistically. I just hope they call it "The Matrix Rebooted." Update: Zak Penn took to Twitter to say that he, too, doesn't want to reboot or remake The Matrix at this time. Given that he's supposedly writing the treatment, that gives us some indication as to where the franchise is heading.